Our ongoing study group starts up again this Thursday evening, Oct. 12th, and will meet for five Thursday evenings through Nov. 16th (there will be no class on Oct. 26th). The class is from 7-8:30 pm with 30 minutes of zazen at the end of each class. Please call 314-669-4465 or email to confluencezen@gmail.com to register. members. A way to rejuvenate with minimal distractions. writings on Zazen meditation. You can sit all day or for any zazen period. See website for schedule. Please enter and exit quietly. If you’re unable to attend the event, Confluence Zen Center will be collecting canned goods which will be donated to this cause. Thirty minutes of instruction begins at 6:30 pm followed by two short periods of zazen meditation and 5 minutes of kinhin, walking meditation. 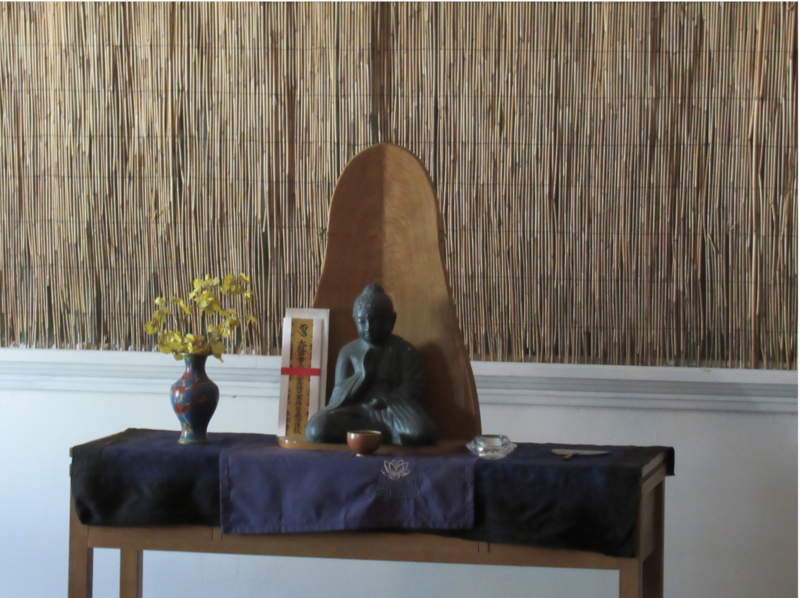 Zazen begins at 7:00 pm. E-mail confluencezen@gmail.com to register. From Wednesday, November 29th through Sunday, Dec. 3rd, we will have Rohatsu Sesshin (A “sesshin” is a period of especially intense devotion to zazen). This is a time to dedicate yourself completely to zazen. The recent ‘Introduction to Zen Meditation’ class. This class is offered twice a year at CZC. In this class, we study the history of Zen as well as the main principles of Zen practice. Our Yard Sale in September was a great success. Thanks to Kathy Albers for organizing it and to everyone who donated items and helped out on the day of the sale. 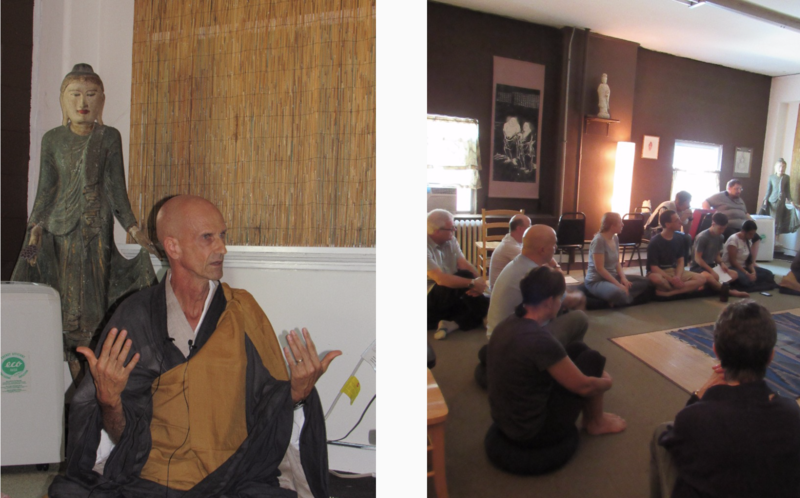 It was a great time for the Sangha to come together and work. It was also great fun!